The obesity epidemic is a hot topic in the news, particularly since the number of morbidly obese people is on the rise. 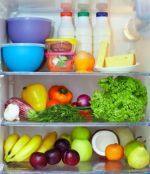 Although obesity, especially in children, is a serious health problem, at the other end of the spectrum, are those who have adopted a near-starvation lifestyle due to a life-threatening disorder known as anorexia nervosa. 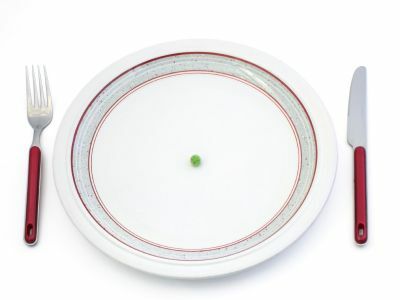 Anorexia nervosa is characterized by a distorted body image that results in self-starvation and can lead to serious health issues and even death. This disorder is particularly prevalent among teenage girls, although it does affect boys and adults to a lesser degree. Keep in mind that Anorexia Nervosa is a very serious disorder that can result in death. Here is a list of symptoms to look for if you think someone you love may have anorexia nervosa. Click here for a printable copy of this symptom list. --A distorted body image such as thinking they are fat, when they are not. --Irrational fear of gaining weight, even when underweight. --Amenorrhea, which is missing her period at least three months in a row. --May have unusual food behaviors such as cutting food into very small pieces or being unable to eat a normal portion of food. --Behavior that includes binges and purges using laxatives or self-induced vomiting. Severe protein deficiency is most often associated with starvation and malnutrition and is a major cause for concern in developing countries, especially among children. Thousands of children die every day from malnutrition, which includes inadequate protein intake. However, deficiency can also occur even in developed countries, where it is usually associated with those in extreme poverty, the elderly, or those suffering with eating disorders, such as anorexia nervosa. It can also affect those addicted to drugs or alcohol who may use their resources on the addictions instead of food or suffer from poor appetite. Click here to go from Eating Disorder page to Benefits of Eating Healthy page.